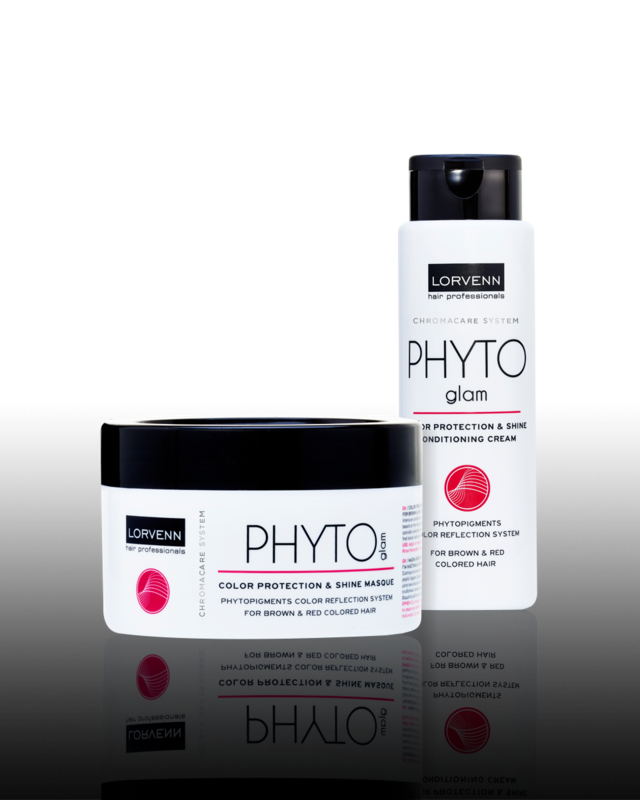 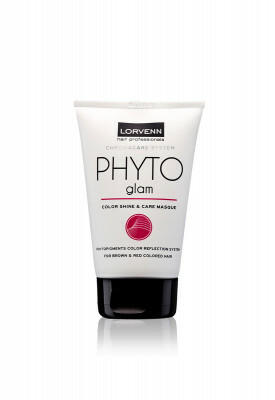 Phytopigments are red plant extracts that offer antioxidant protection to colored hair. 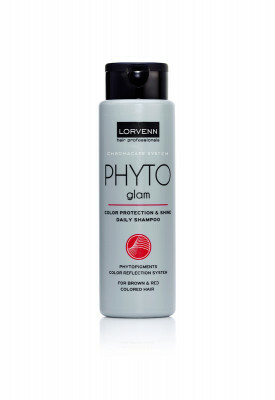 These natural plant extracts also offer protection against the sun’s ultraviolet rays, preventing your colored hair from fading or drying up. 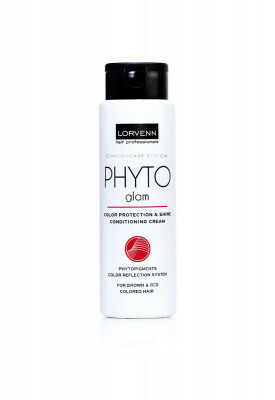 The natural ingredients found in Lorvenn’s red plant extracts will strengthen your hair and add shine and glamour to your red, brown or copper color.